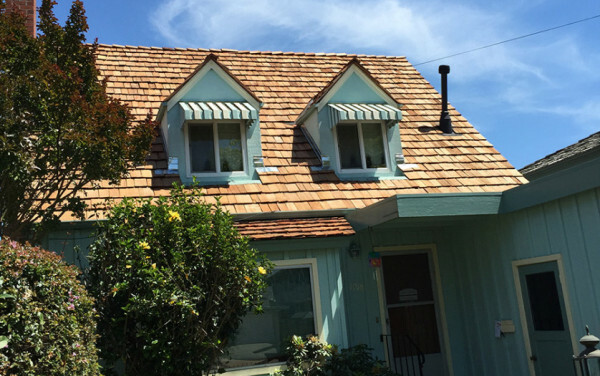 This roof originally featured wood shakes. 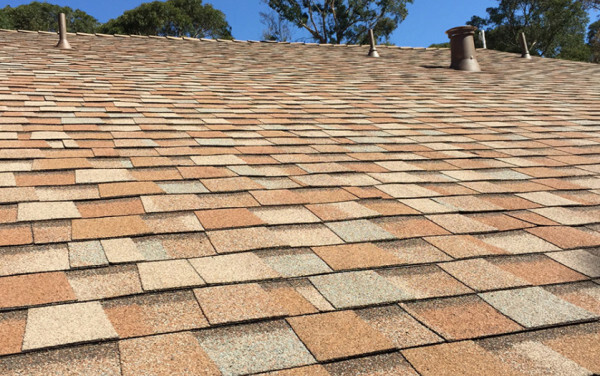 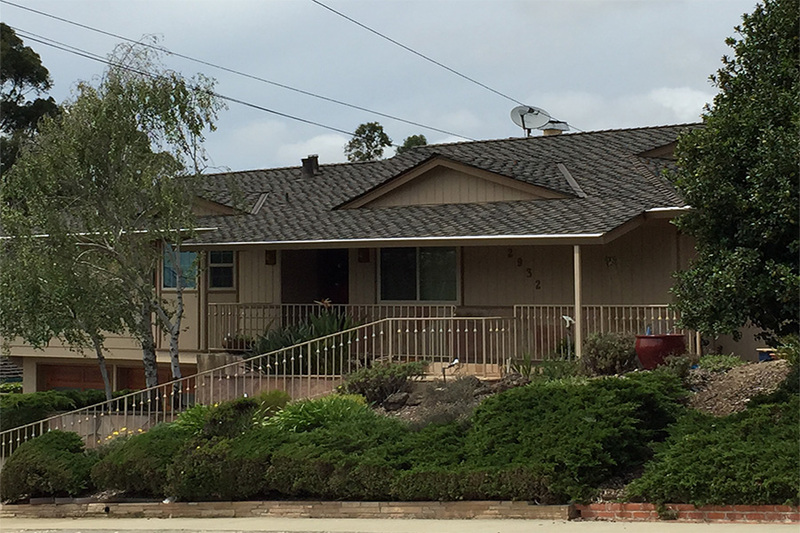 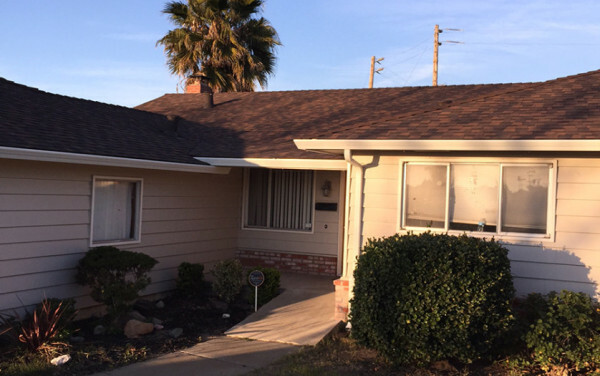 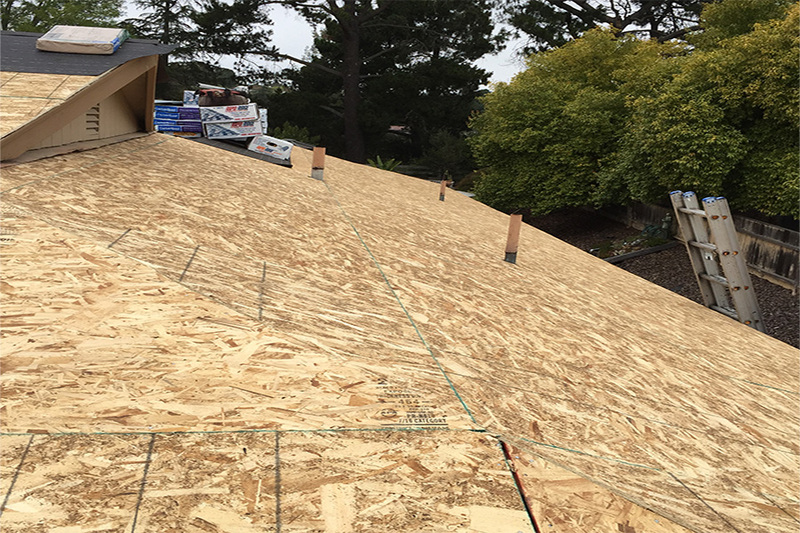 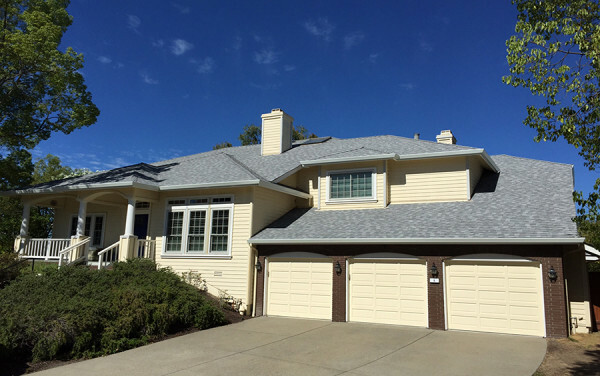 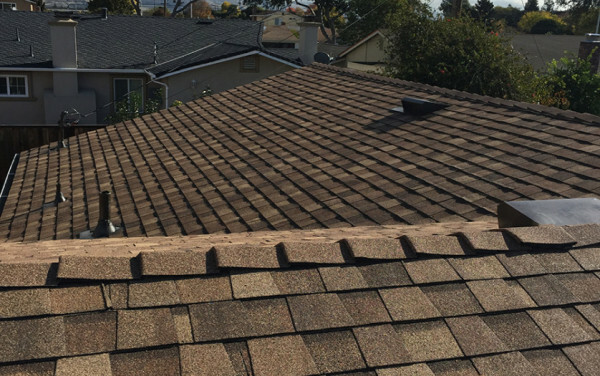 Presidential Shake TL​ is​​ one of CertainTeed’s higher end shingle​​ types, featuring a longer lifespan than the most commonly chosen Landmark ​series.​ ​ These shingles ​resemble cedar shakes, but are much more cost-effective. 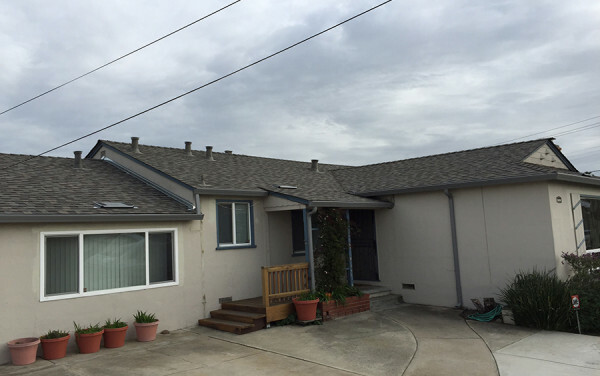 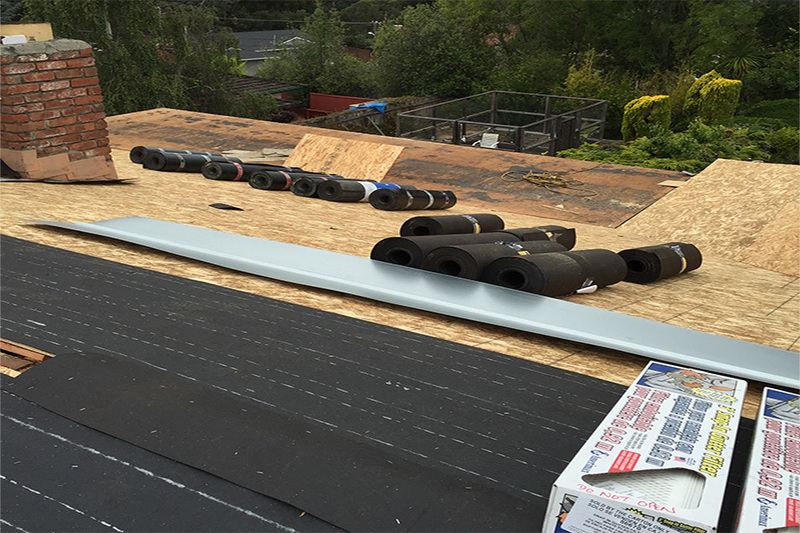 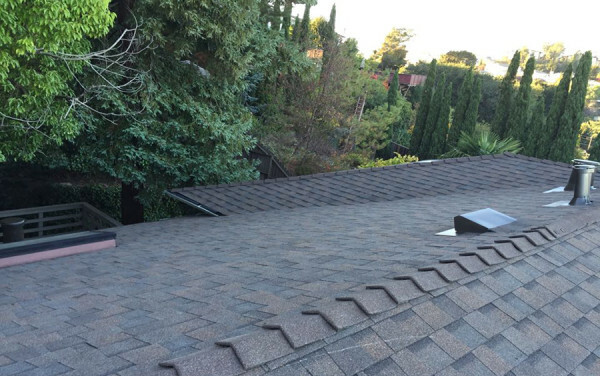 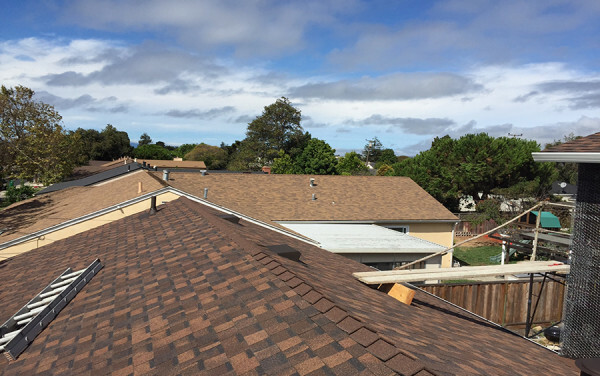 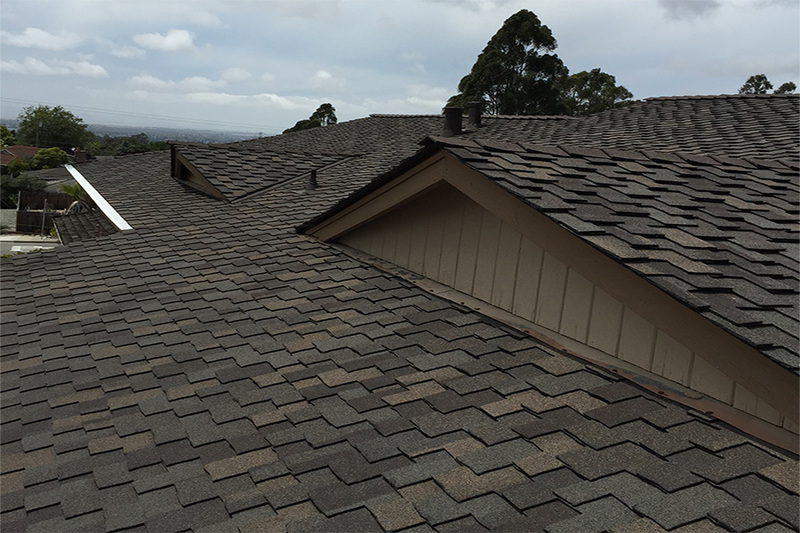 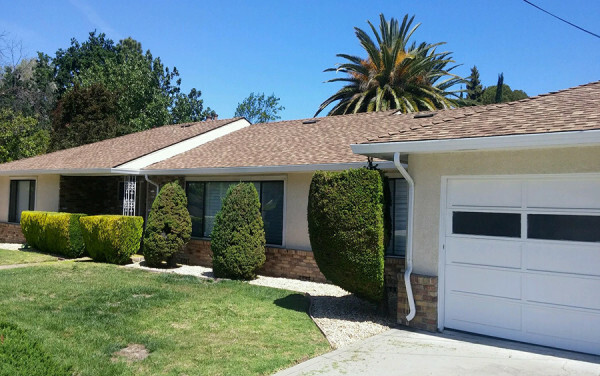 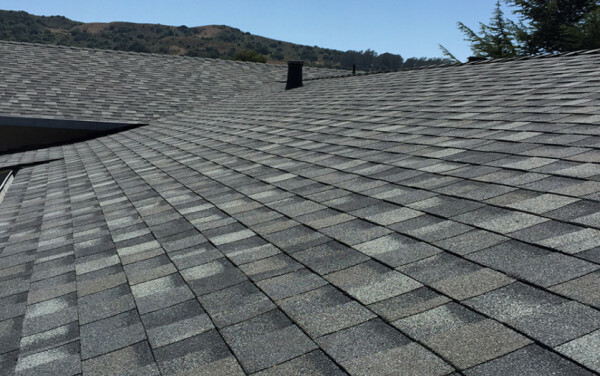 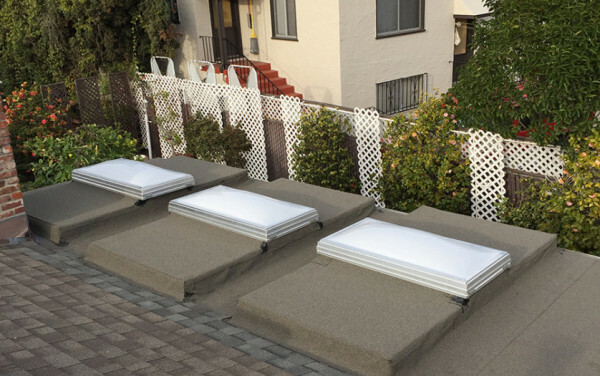 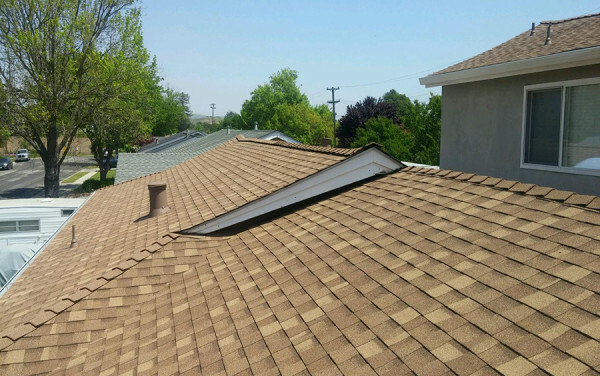 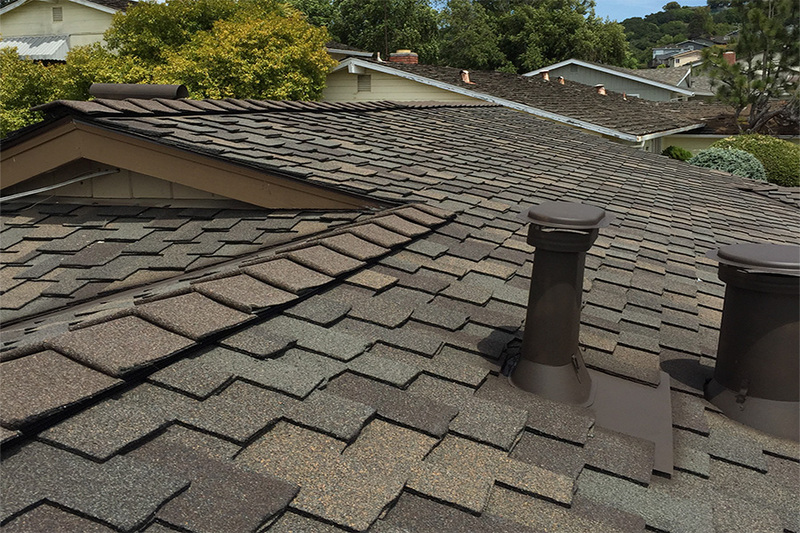 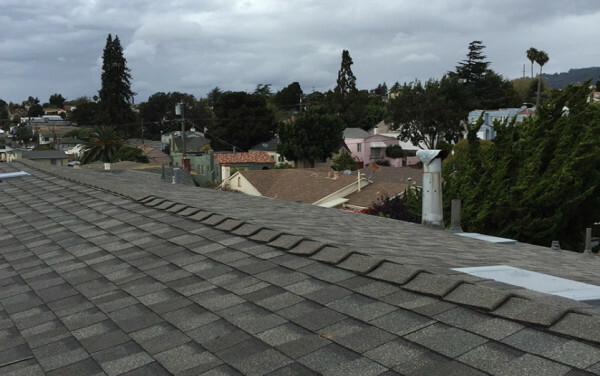 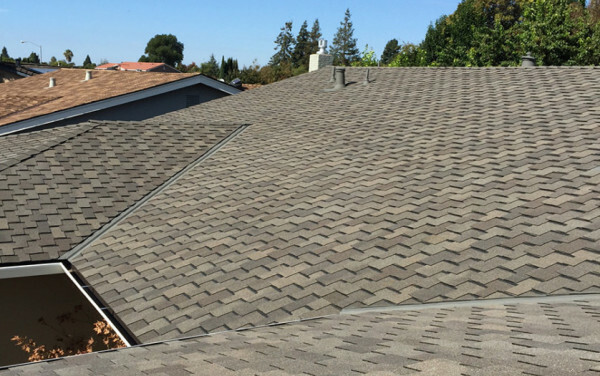 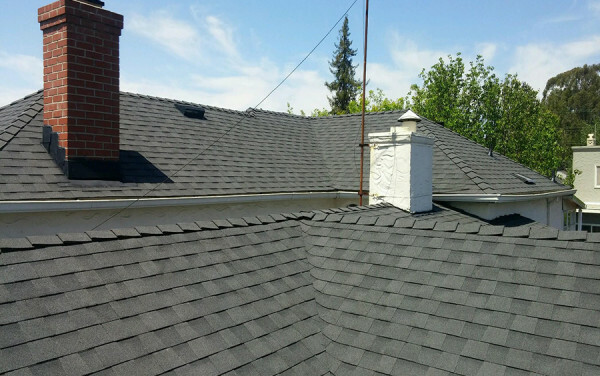 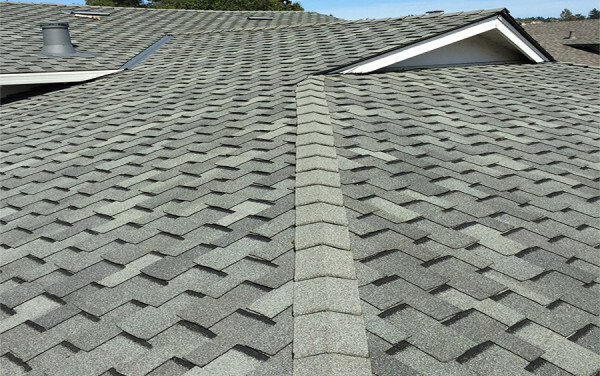 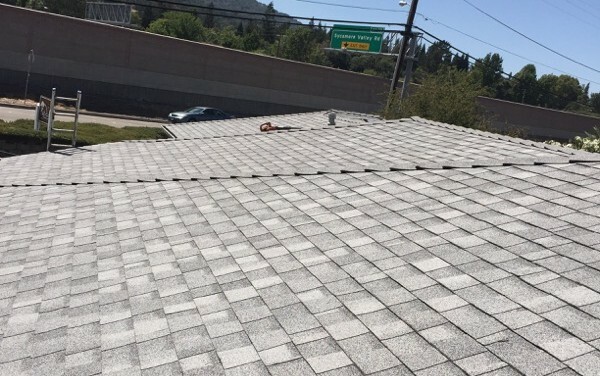 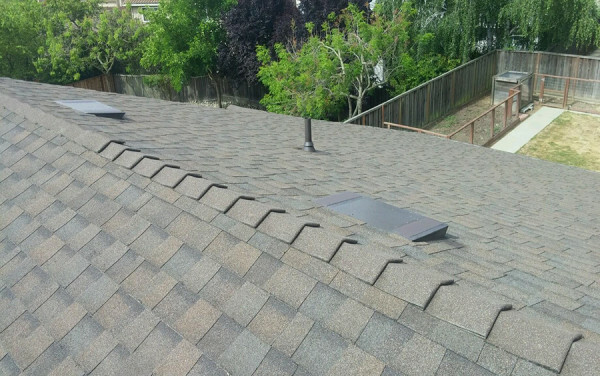 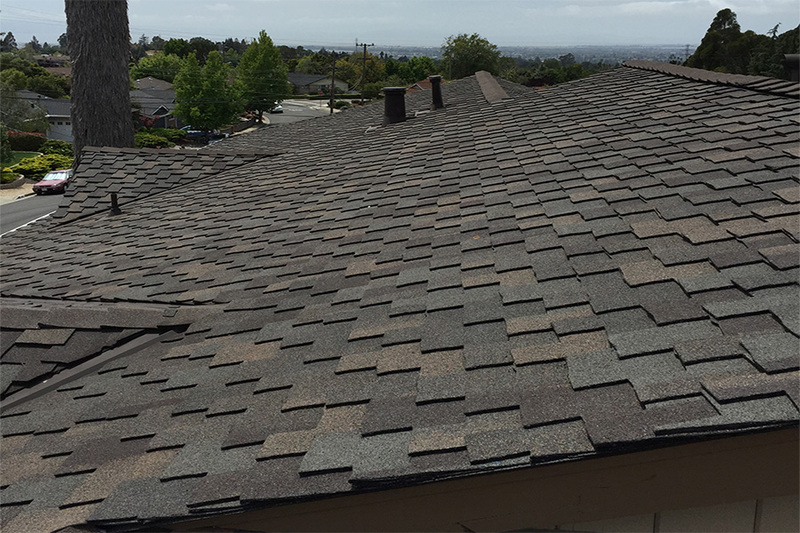 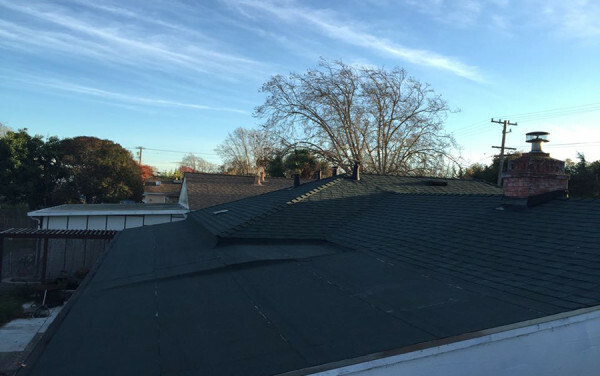 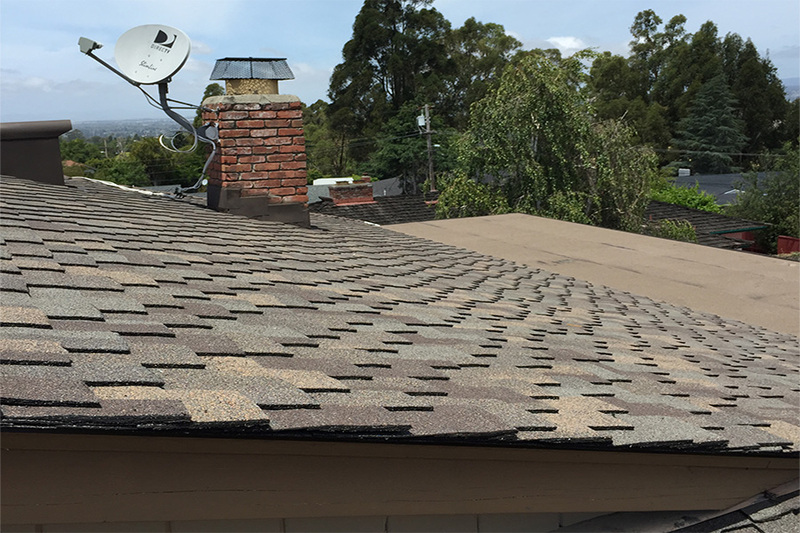 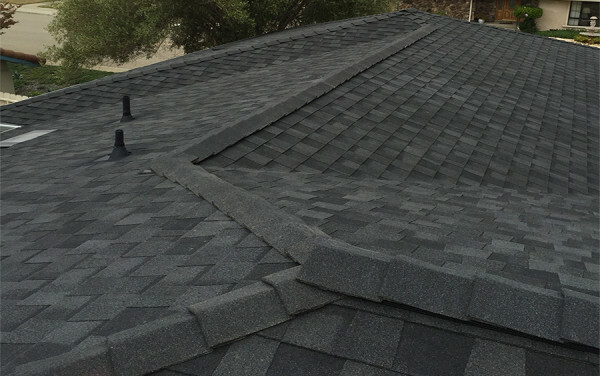 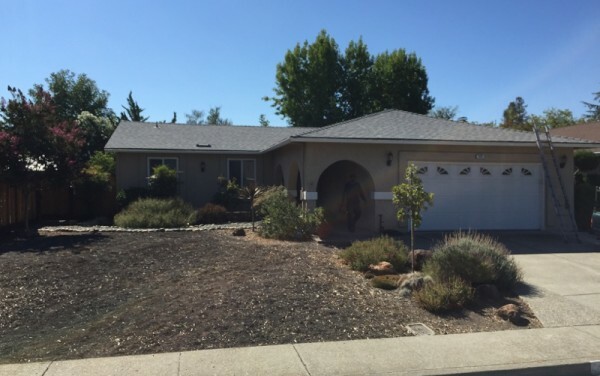 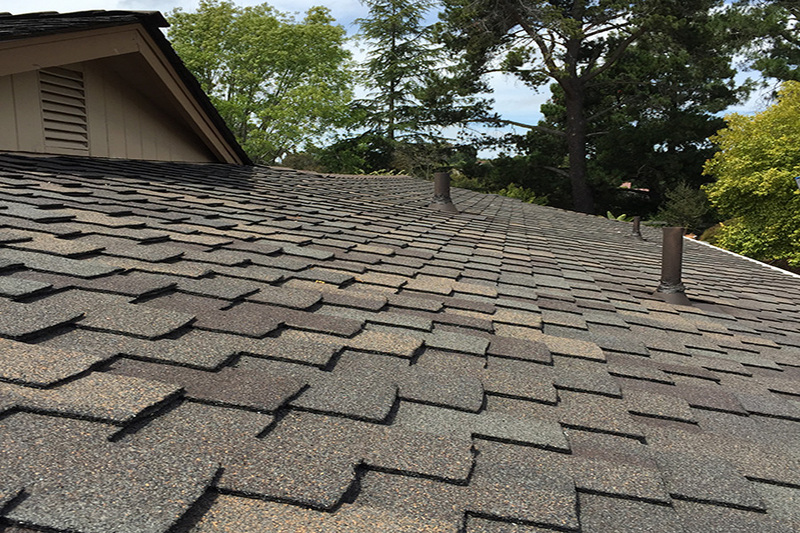 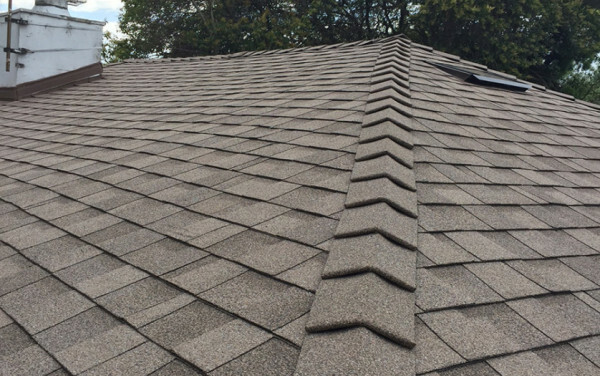 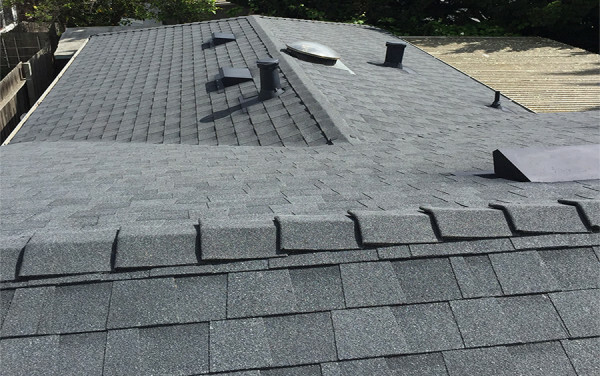 They are also one of the thickest, most durable shingles in the industry.